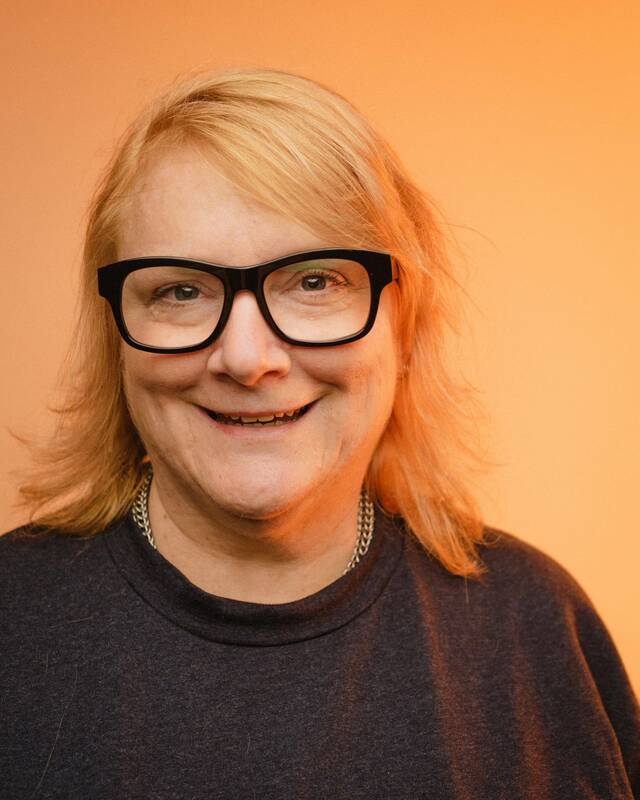 Emily Saliers of the Indigo Girls spoke with Brian Oake and Jill Riley about her solo debut album Murmuration Nation, in advance of her tour kick-off show at the Cedar Cultural Center Oct. 4. Saliers described her upbringing in New Haven, Conn. and how the music that surrounded her  soul, funk and R&B  inspired her new album. Watch the video above, or use the audio player above to hear their conversation.